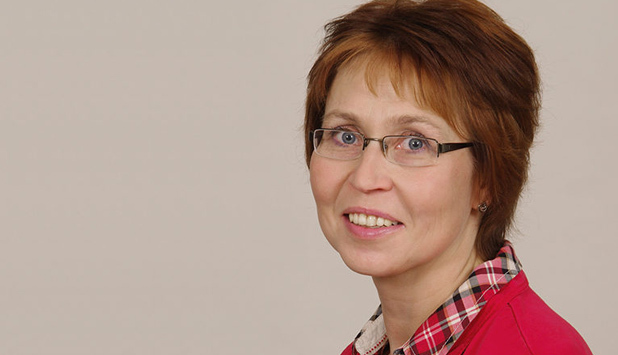 Kirsi Joensuu will take up the position of Managing Director of the Finnish Forest Association at the start of May. The newly appointed Managing Director of the Finnish Forest Association Kirsi Joensuu is known for promoting innovative wood construction. She will enter her new position as Managing Director of the Finnish Forest Association at the start of May 2019. According to Eeva Hellström, Chair of the Association’s Board of Directors, what was looked for was a person with experience and vision to develop cooperation within the forest sector and the sector’s joint communication. Joensuu holds the degree of Master of Agriculture and Forestry from the University of Helsinki and has broad experience of wood construction. Her previous position was as Managing Director of the Trä Kronor company, known for its massive wooden houses. Joensuu has also worked in the Housing Fair projects in the towns of Tuusula and Seinäjoki and in Executive Group Honkarakenne. She is member of the Board of the Finnish Ski Association. The Board of the Finnish Forest Association appointed the new Managing Director at its March meeting. Kirsi Joensuu will take up her new position at the start of May. She succeeds Anders Portin, who was appointed as Forest Expert in the Central Union of Swedish-speaking Agricultural Producers in Finland (SLC).